There is a wide range of safeguarding resources available for Parents, Carers & the Community. Below are some sites that you may find useful. The community and voluntary sector, which includes charities, community and voluntary groups and social enterprise organisations provide a wide range of services and activities for children, young people and their families, guardians and carers. 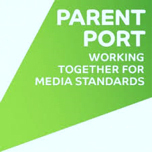 Parent Port is run by the UK’s media regulators who set and enforce standards across the media to protect children from inappropriate material. If you have seen or heard something unsuitable for children either a programme on TV or online, a film, an advert, a video game or something in a magazine, you can find out aboutthe standards expected from the media, make a complaint and share your views. 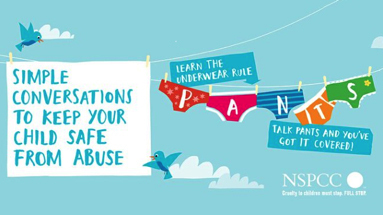 Parents Protect offer information and resources that aim to raise awareness about child sexual abuse. They answer questions and give adults the information, advice, support and facts, they need to help protect children. Brent Council offers information and resources on crime and community safety in Brent.